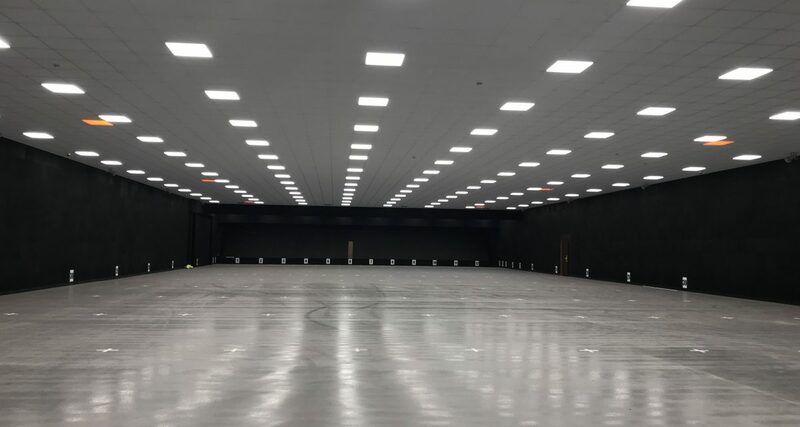 This new training facility will allow CNC Operational requirements to support / protect the Civil Nuclear Sites throughout the UK. The facility meets the stringent regulatory standards set by the College of Policing and UK Government. 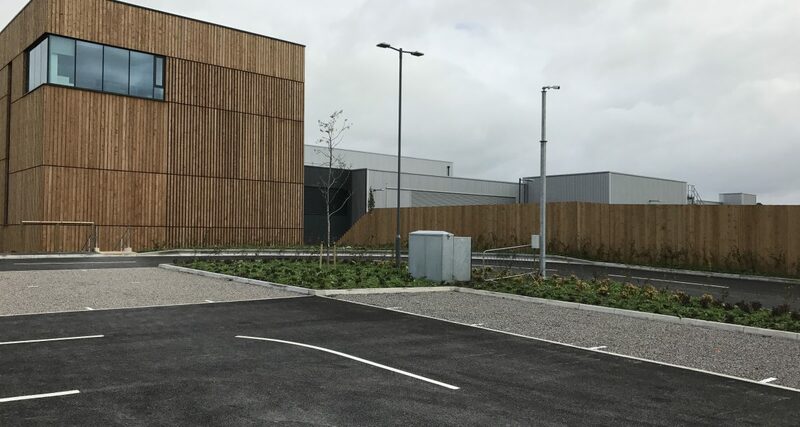 The state of the art, new facility comprises of a four storey Hub building connected to firearms training areas. DSSR completed the initial Thermal Comfort Assessment by producing a 3D model using IES Software and used the model to produce energy and sustainability statement for the planning submission. Along with carrying out full M&E duties, DSSR have also been employed as the BREEAM Assessor for the project.